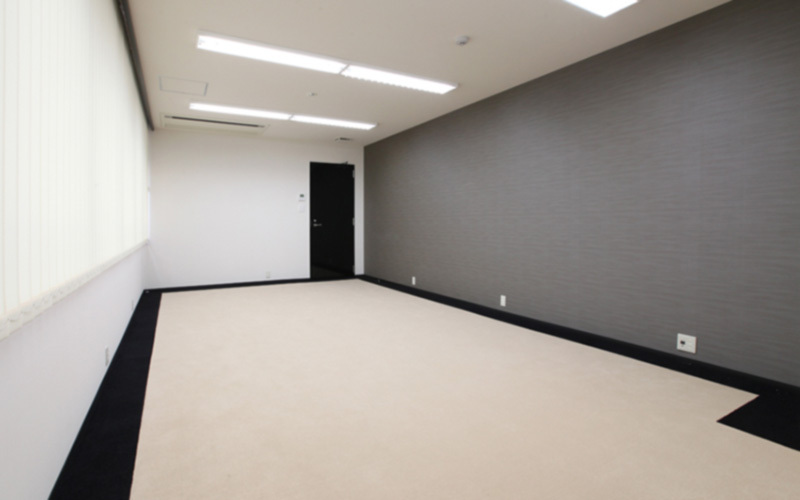 Pinetree Serviced Office Marunouchi is a top tier rental office. The interior and exterior brim with a sense of superb quality, and it can be used not only as a place of business but also a place for conferences or for hospitality. Currently, we are covering up to ¥2,000 of the travel or parking costs of guests coming for private viewings. If interested, please make a request by phone, etc. A rental office plan for members. Reasonably priced rental offices that can be used for a minimum of 1 month. Highly dependable office lease. Office leasers are can access services not found in ordinary office buildings, such as concierge service, etc. This is a plan for people concerned about meeting rooms, shipping addresses for packages, and address registration for home businesses, etc. We can also post your company name at the entrance as a special service. 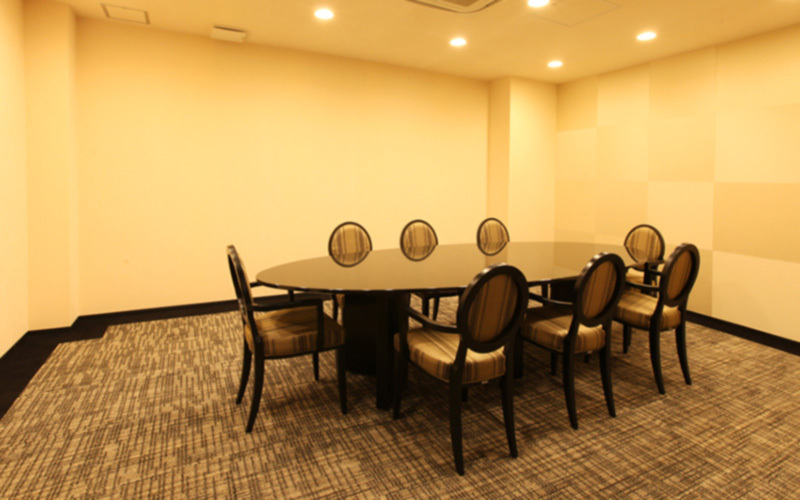 A meeting room rental service that anyone will be able to use. A plan that will allow for far more people than just office tenants to use rooms of various sizes. At Pinetree, we offer various services so that guests can spend their time in comfort. 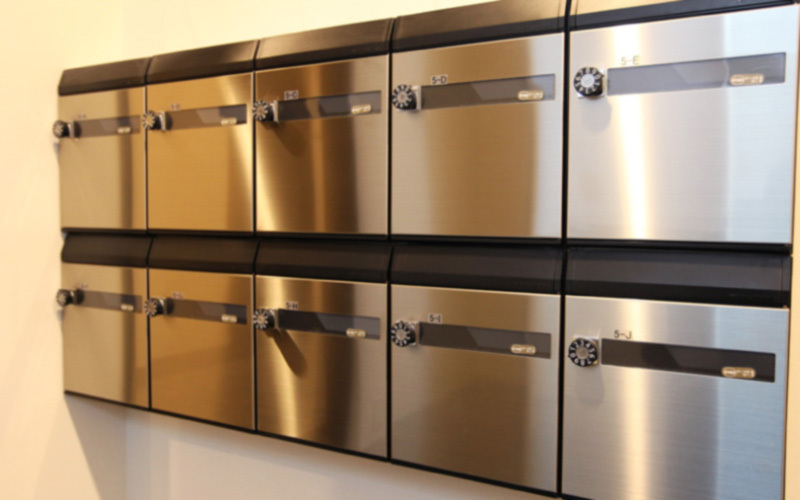 How would you like a luxury rental office? As a place to stay when a new property is found for your office relocation. For those who need office space due to a sudden business expansion. For such people, we propose a rental office for one month or more. We particularly recommend virtual offices for operators of home businesses. Are you having trouble with such things as meeting rooms and registration addresses? 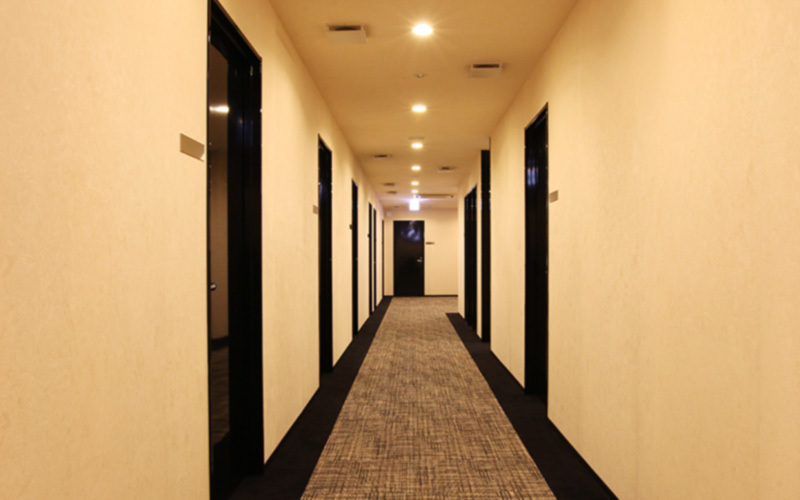 Our office can provide an address that can be used for registration, and we will assist you with services such as renting a variety of meeting rooms and accepting mail. We value your questions. We can take your questions by phone from Monday to Friday (excluding holidays), 9:00 a.m.–6:00 p.m.
We will reply to inquiries made by e-mail within one business day.